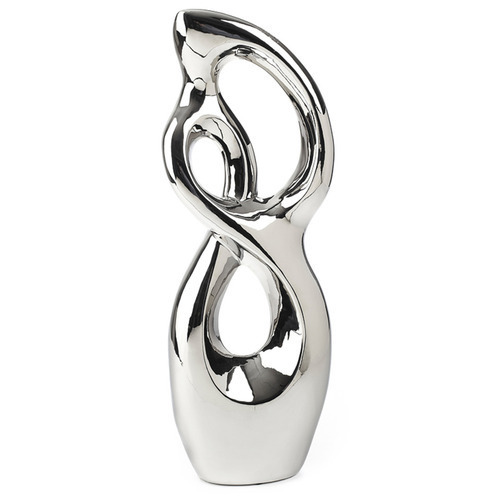 Our company has gained name and fame in presenting Silver Statue. Commenced in the year 1978 at Chennai, Tamil Nadu, we “New Kashmir Arts & Crafts” are a Partnership based company, engaged as the manufacturer, exporter, retailer and wholesaler of Decorative Statue, Carpet Mat, Decorative Earthen Pot, Pashmina Shawl, Wood Sculpture, Religious Statue, Animal Statue and many more. We ensure to deliver these products on time to our esteemed clients. Under the mentorship of “Azad. M. Khan (Partner)” we have achieved a huge client base in the market. We export our 40% of Products to USA, UK and Australia.